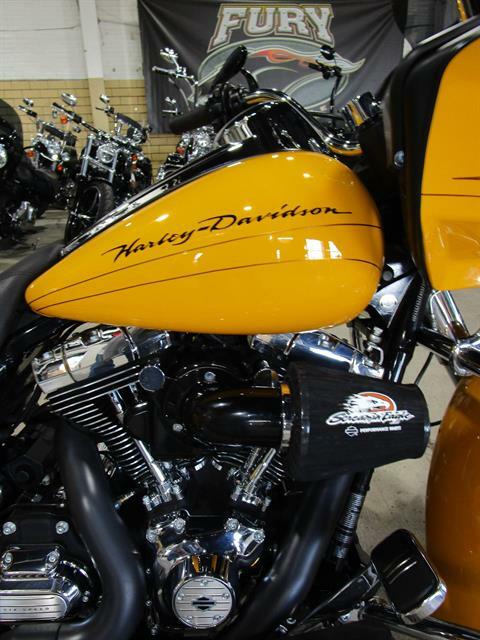 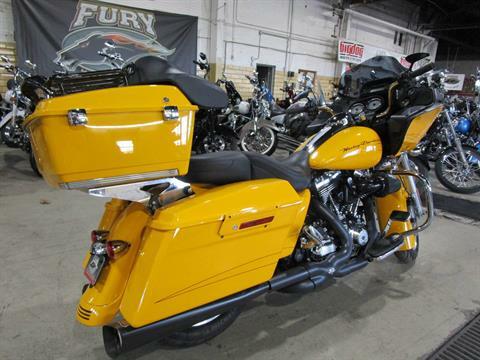 The 2012 Harley-Davidson® Road Glide® Custom FLTRX is an ideal bike for touring in style with its many features, including its shark nose frame-mounted Harley fairing and large capacity Harley gas tank. 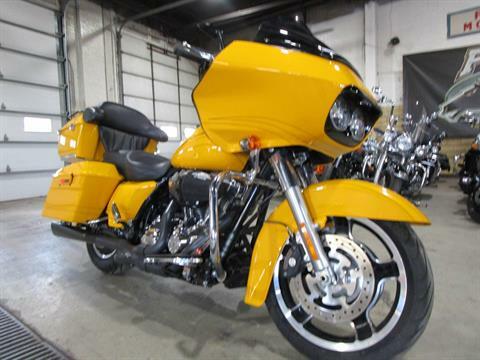 New for 2012, the Harley Road Glide Custom features a powerful, new, larger air-cooled Twin Cam 103™ Harley engine with 6-speed cruise drive transmission, providing more performance power for passing, hill-climbing, and riding with passenger and cargo. 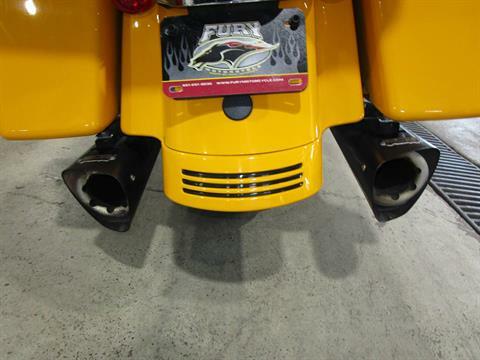 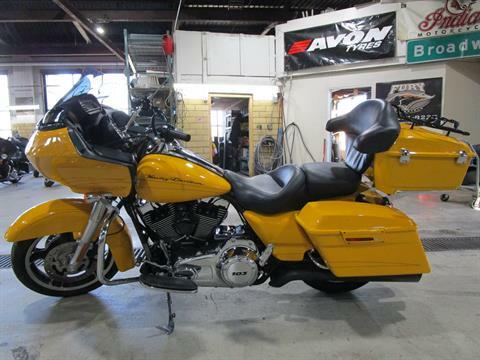 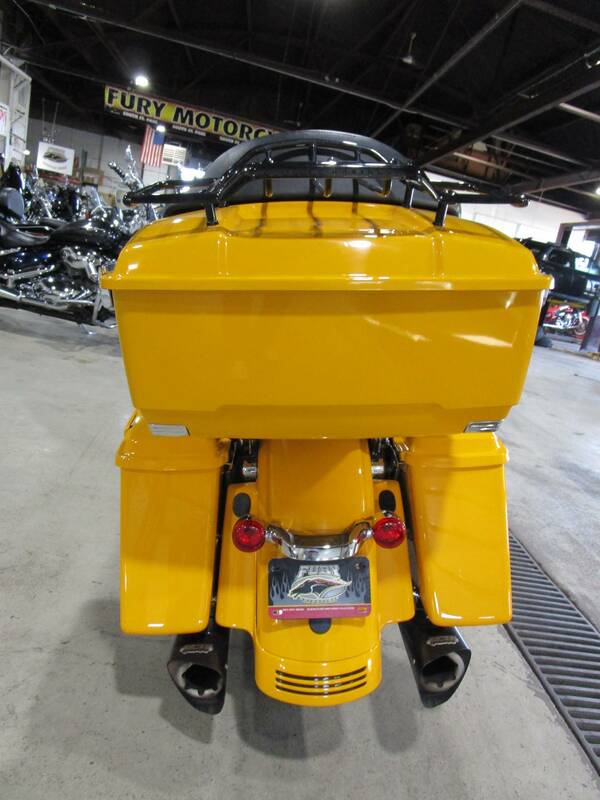 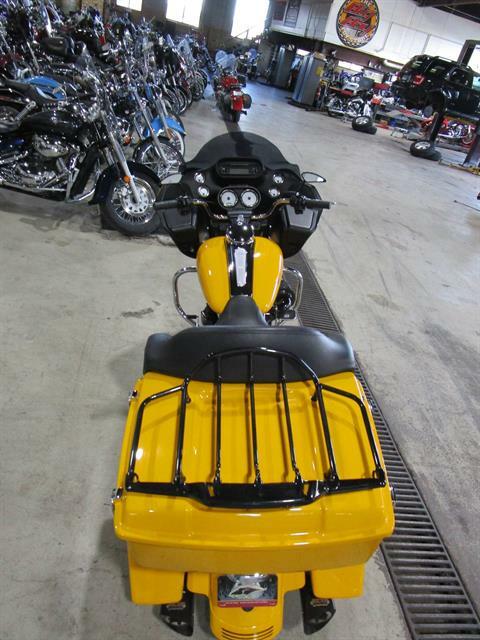 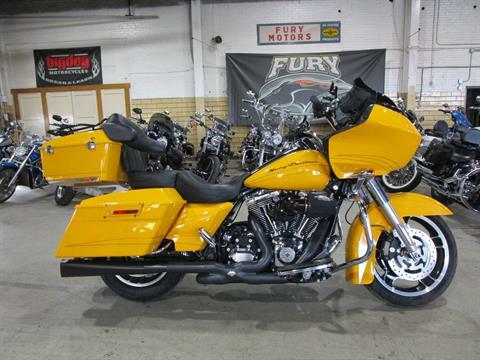 In addition this motorcycle is equipped with two Harley saddlebags to store all of your travel needs. 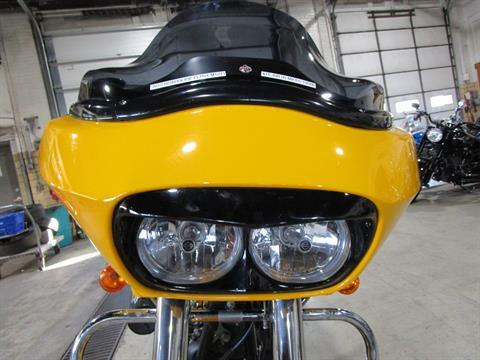 Giving a great custom detail to the bike is the rear motorcycle fender with tri line motorcycle fender lights. 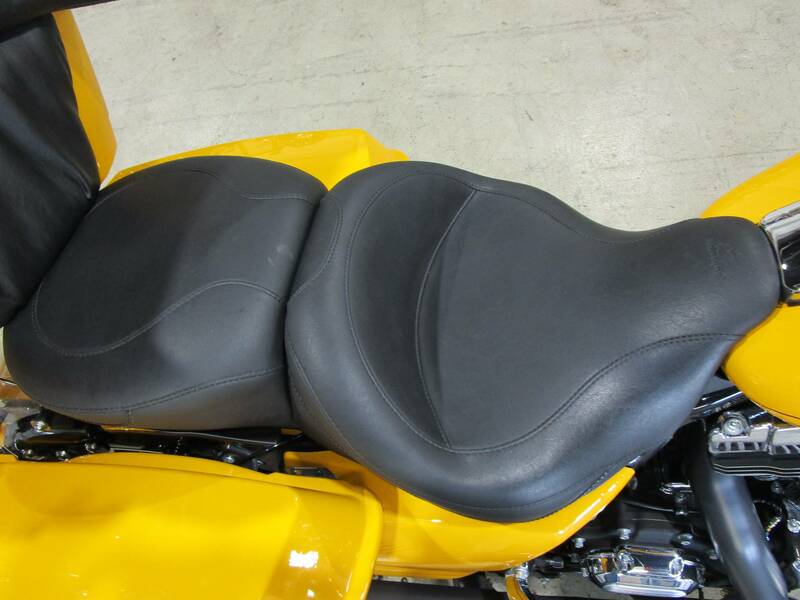 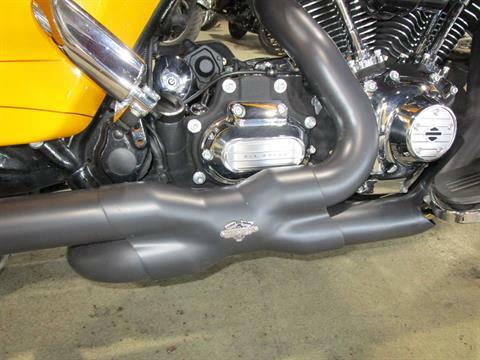 The Harley Road Glide Custom also has a slammed 2-up seat that enhances your comfort. 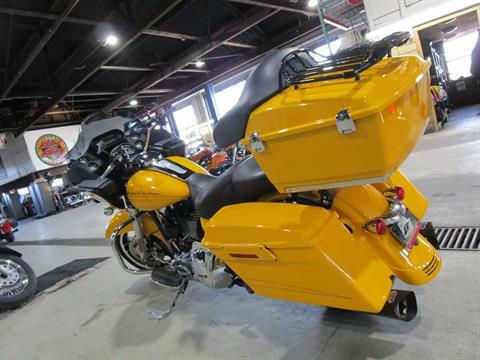 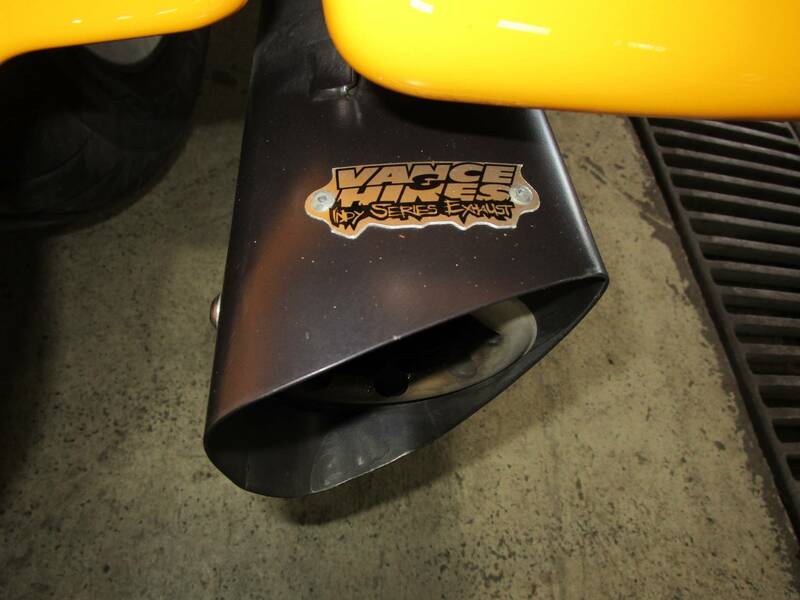 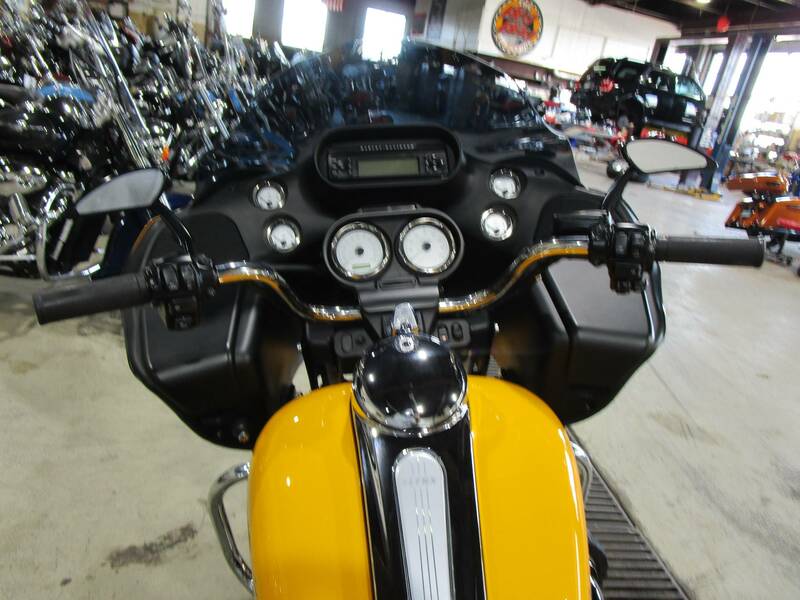 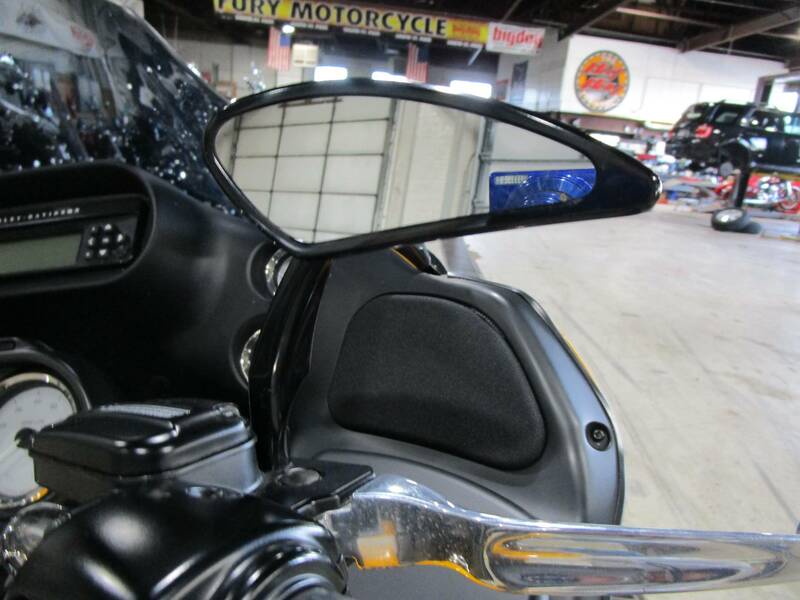 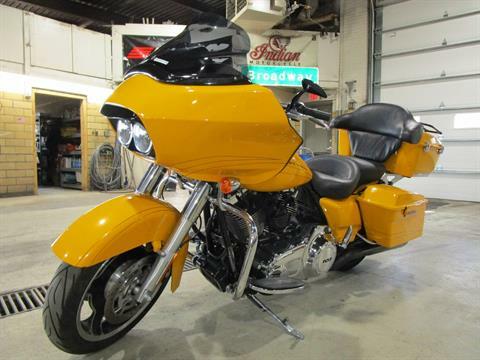 Take time to look over all of the incredible features of this motorcycle, including the frame-mounted Harley fairing, and also discover more of the Harley touring motorcycles. The other touring bikes also feature a 6 gal. 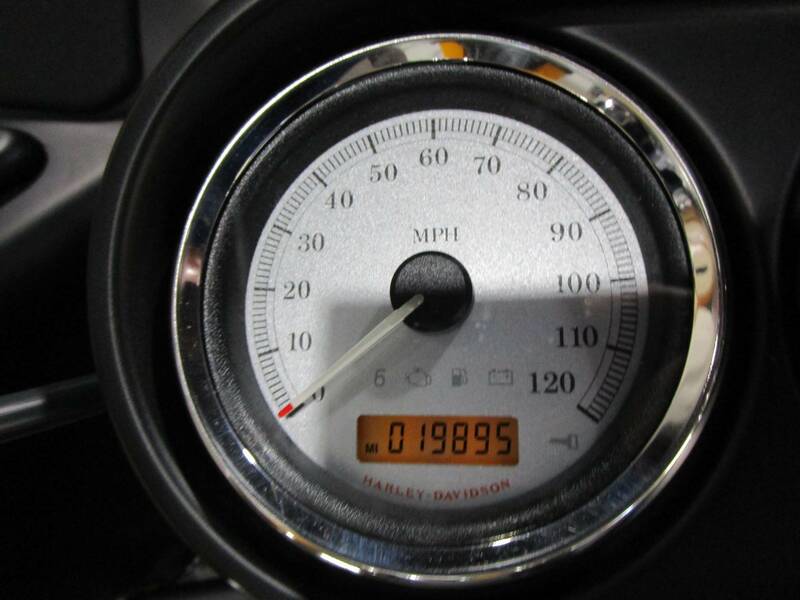 Harley gas tank perfect for extended rides. Other touring bikes include the brand new Road Glide® Ultra perfect for motorcycle travel. The Street Glide® motorcycle touring bike is another one to learn more about. Be sure and review all other of the Harley touring bikes including the Road King® Classic with a Harley windshield and each Harley® CVO™ premium touring bike.